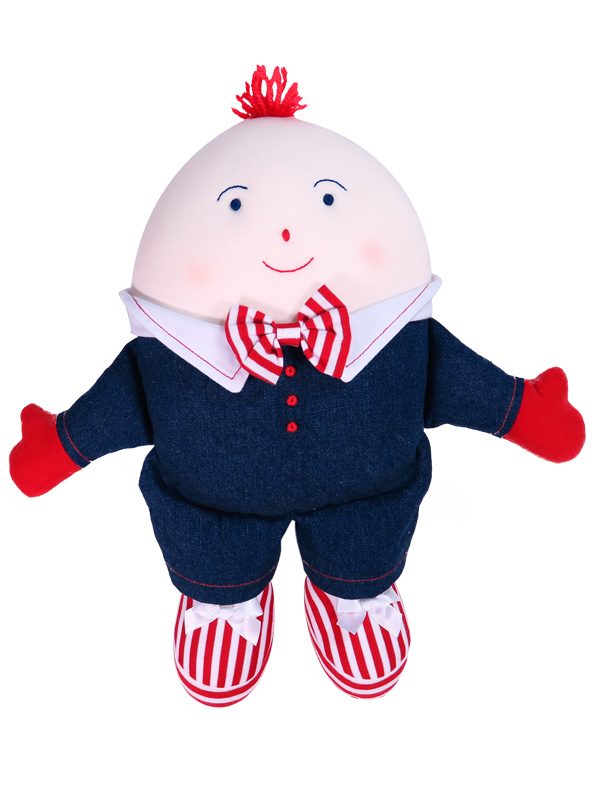 Humpty Dumpty Baby Toy Denim – The Humpty Dumpty Baby Toy has long been a popular character for a babies room. 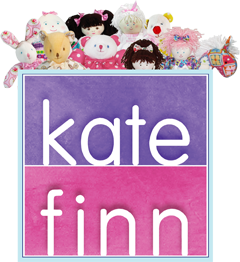 Kate Finn offers a variety of fabrics to suit all tastes and preferences. Humpty Dumpty Baby Toy Denim is super soft, very cuddly and easy for babies to grab and play while listening to the well known nursery rhyme. Treat your baby to lots of fun with a long lasting baby toy by Kate Finn!